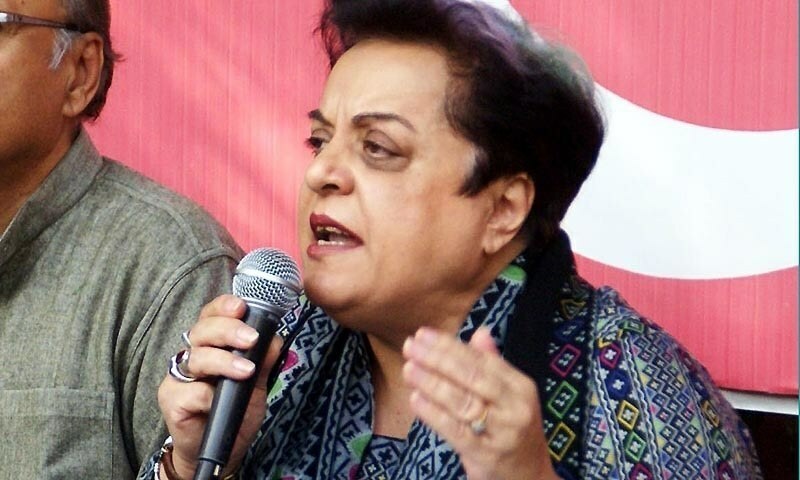 Pakistan Tehreek-i-Insaf’s Information Secretary Dr Shireen Mazari has asked the media not to research into the subject related to its two-member election tribunal headed by Justice retired Wajihuddin Ahmed. This was an indefensible position, she added. Mr Mazari said the media should understand that the dissolved election tribunal had no locus standi within the PTI anymore and it should abstain from indulging in it.